eMobility will be a hot topic for many years in all regions of the world, and OEMs and suppliers must be prepared for the future. After the eMobility Summit 2016 in Berlin, the Center of Automotive Management (CAM) analyzed the turnover of e-cars. Especially important is that, up to September 2016, the markets show a mixed picture. 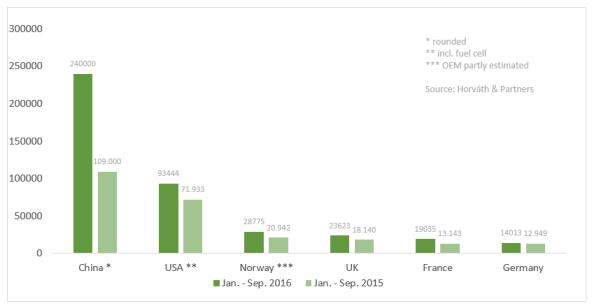 Worldwide growth of eMobility is driven by China. China is actually leading due to strict government requirements. By 2020, each of the active OEMs that are present in the Chinese market must achieve an average fleet consumption of a maximum of 5 liters per 100 kilometers per car. The guidelines for the calculation are very complicated because they are dependent on weight, the number of seat rows, the range that can be driven with battery only in the case of a hybrid car, etc. Responsibility for the regulation lies the Ministry of Industry and Information Technology (MIIT). Compared with China, CAM takes a sobering stock of the European market. Although several promotion programs exist, the increase is very modest. 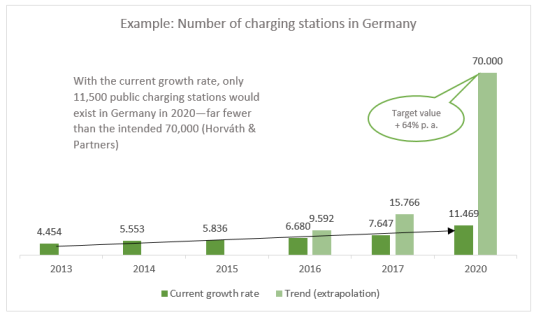 With Germany, for example, there is only a plus of 8% up to 14,013 sold units of e-cars. The buyer’s premium is more or less ineffective. eMobility is suffering from a comparative competitive disadvantage, especially with a view-to-range infrastructure and price. Within the next 10-15 years, CAM expects significant growth due to technical developments and the expected regulatory environment. 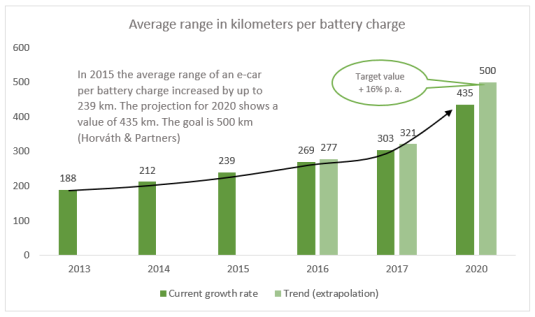 In 2025, and in an optimistic scenario, several experts expect around 15%, or 14 million, registered new e-cars per year. By 2030, this number could increase up to 30%, or 30 million new units. 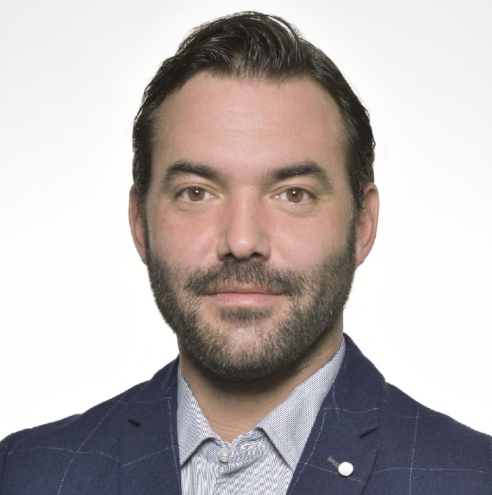 So, eMobility will still be a hot topic for the coming years in all regions of the world and OEMs, and suppliers must be prepared for the future—maybe with new business software from IFS! 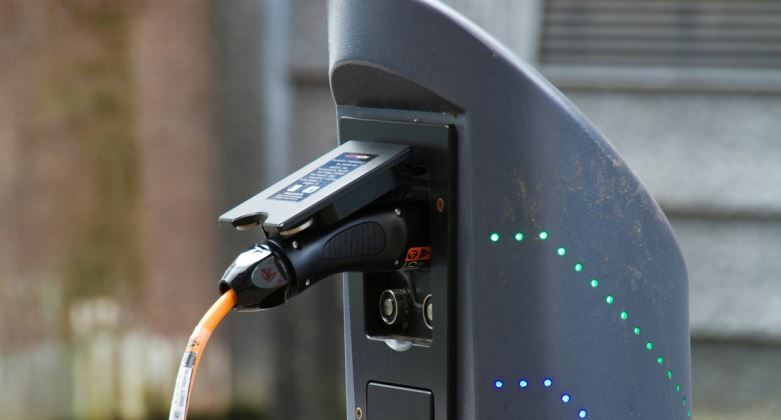 Do you have questions or comments about eMobility or eCars?